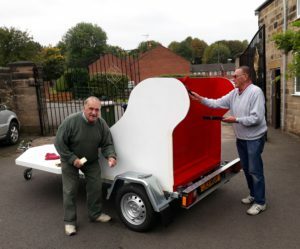 After much hard work, it’s ready for the off. 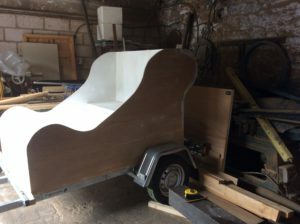 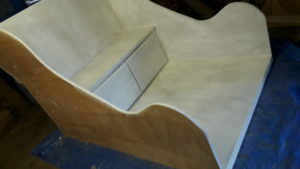 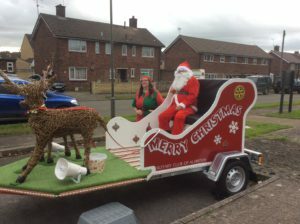 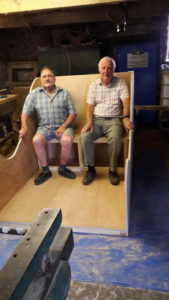 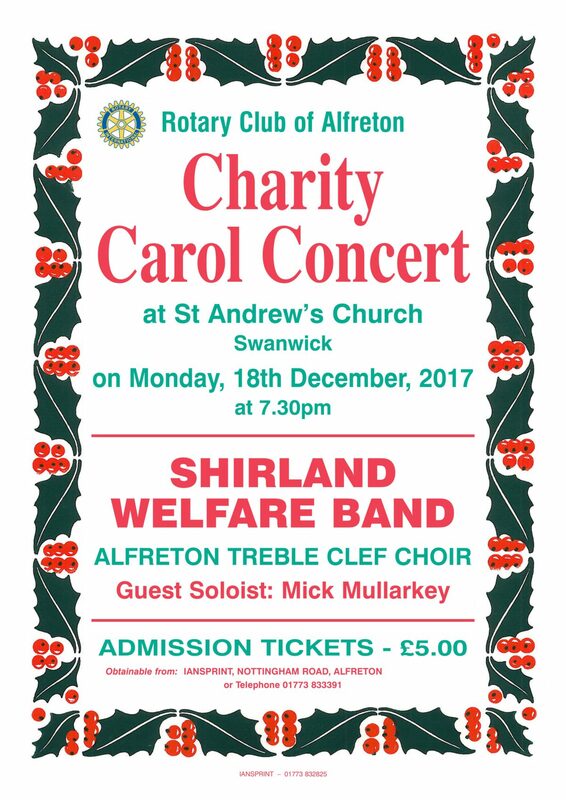 Look out for Santa in his new sleigh in and around Alfreton this Christmas. 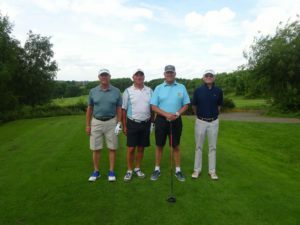 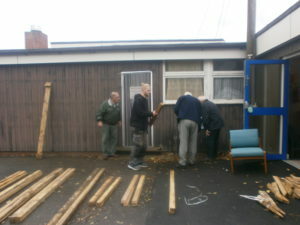 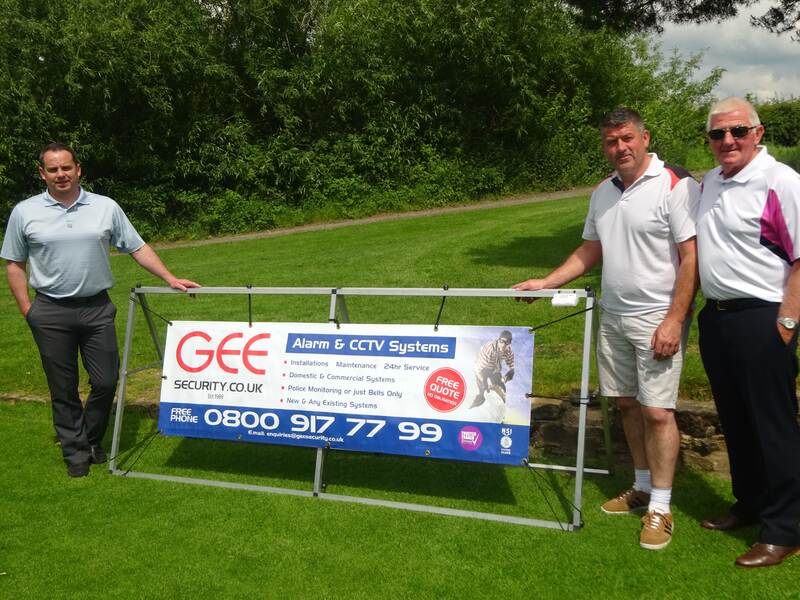 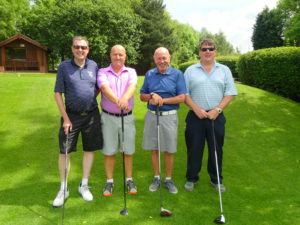 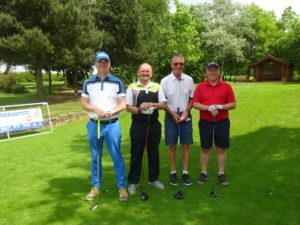 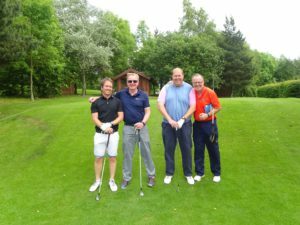 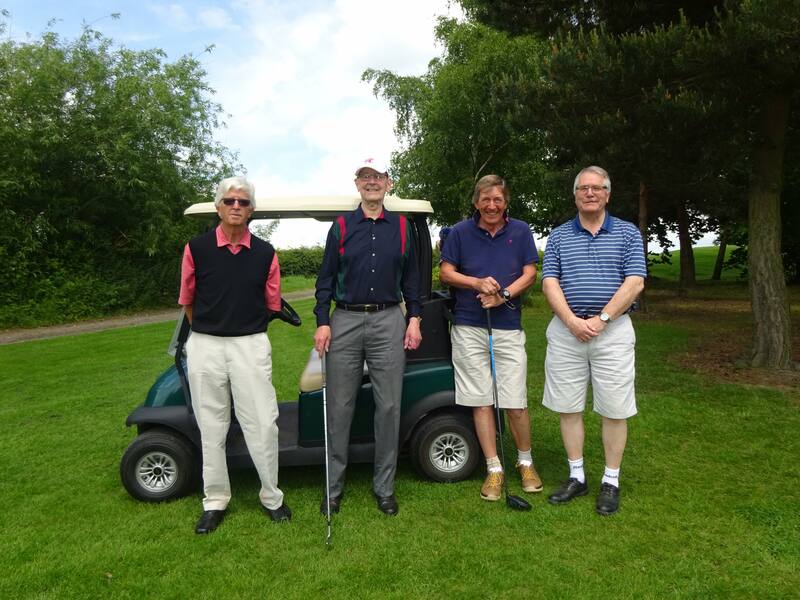 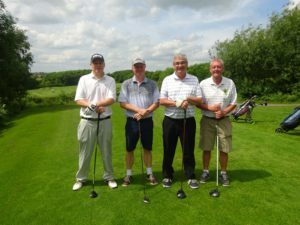 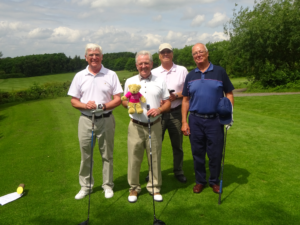 The Rotary Club of Alfreton organised a Charity Golf day for the Derby Royal Hospital Macmillan Centre. 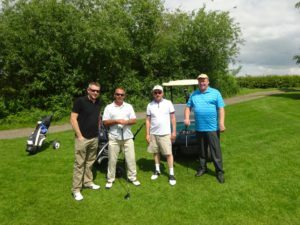 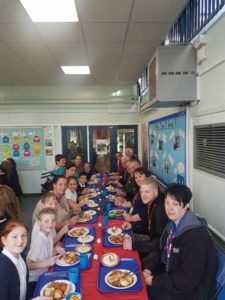 A great day was had by all and we raised £1090.00 for a very worthy cause. 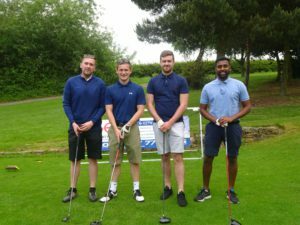 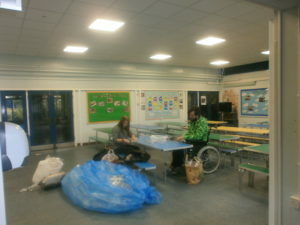 Some of the teams below and a photo of the prize table. 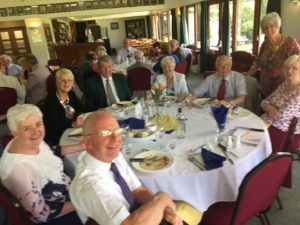 Guest speaker at the Rotary Club of Alfreton on the 14th August 2017 was Yolanda Ryde from Else Solicitors in Burton on Trent. 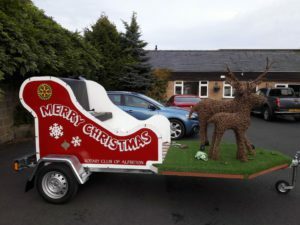 Yolanda is Rotarian at the Rotary Club of Etwall and Hilton. 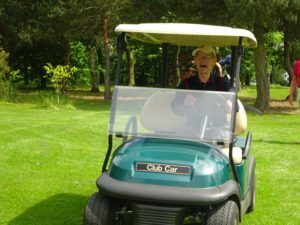 Yolanda spoke at length about the changes to legislation in reference to Wills, Probate, Lasting Powers of Attorney and Inheritance Tax. 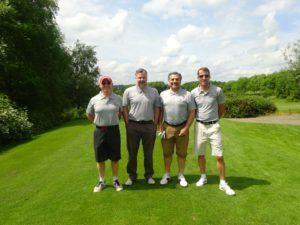 Many pitfalls that can be experienced when things go wrong or are not drafted correctly were discussed at length. 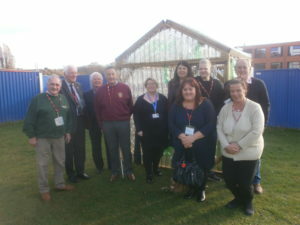 It was a very informative session and Roger Stevenson thanked Yolanda for her presentation. 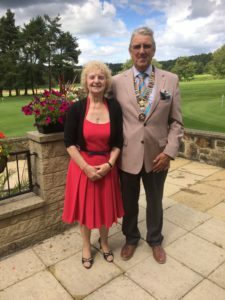 Presidents Pauline Summers of Alfreton Inner Wheel and President Dennis Fretwell of the Rotary Club of Alfreton welcomed over 60 members and guests to a ‘Meet The Presidents’ luncheon at the Matlock Golf club on the 30th July 2017. 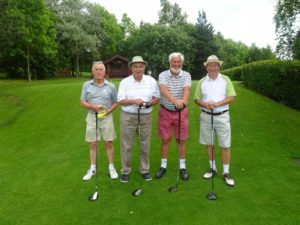 This annual event is arranged to introduce the new presidents to members and guests of both Rotary and Inner Wheel and includes District officers and other club representatives from the area. 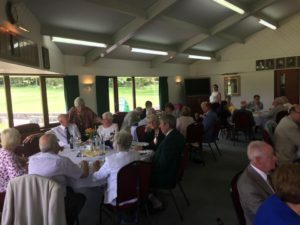 Guests enjoyed fellowship with a two course lunch and coffee along with a general quiz to help along the conversation. 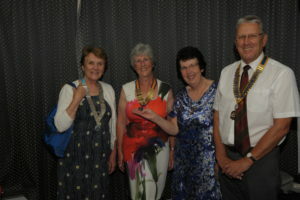 President of Alfreton Rotary Club, Dennis Fretwel,l congratulates incoming District Chair of Inner Wheel, Vera Dilks (left) new President of Alfreton Inner Wheel, Pauline Summers(2nd left), also in the photograph is outgoing President Mandy Walker. 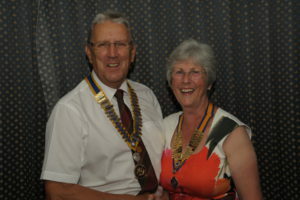 Club President Dennis Fretwell congratulates Pauline Summers on her installation as the President of Alfreton Inner Wheel for 2017/18. 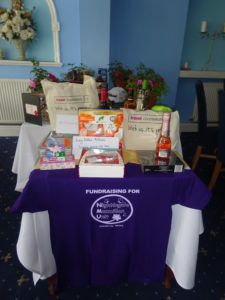 Some of the teams taking part together with a photo of the table of raffle prizes.